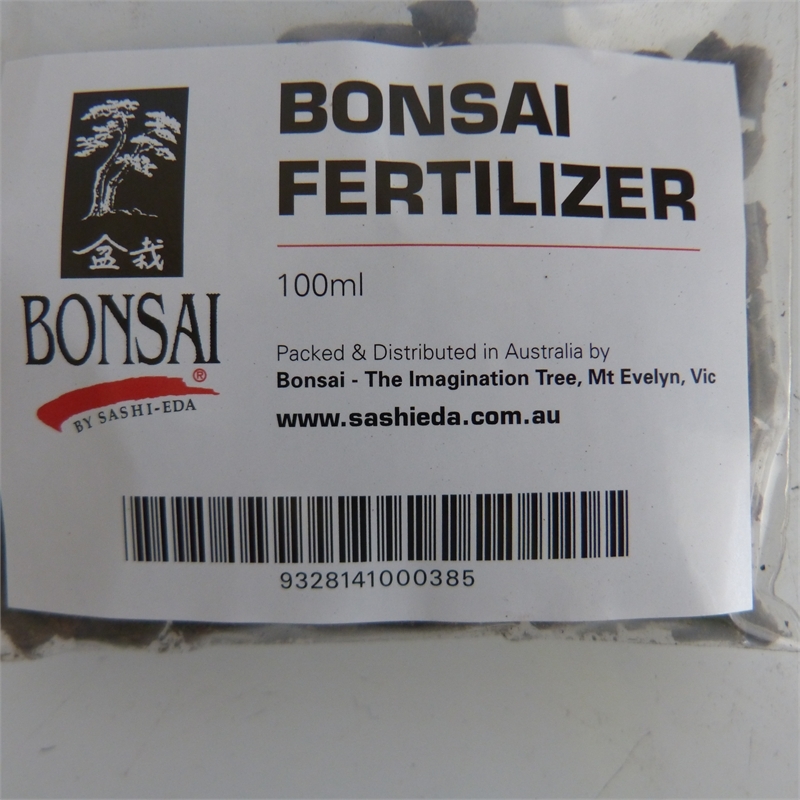 Slow release fertiliser suitable for Bonsai potted plants. 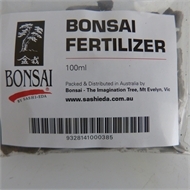 Suitable for topdressing or incorporate into the soil when repotting. 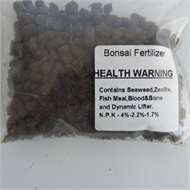 Organic fertiliser mix of Seaweed Zeolite Fish meal and Blood and Bone.